Today in Masonic History Reuben Hyde Walworth is born in 1788. Reuben Hyde Walworth was an American lawyer and politician. Walworth was born on October 26th, 1788 in Bozrah, Connecticut. When he was young the family moved to Hoosick, New York. Eventually he studied law in Troy, New York and was admitted to the bar in 1809 and started a practice in Plattsburgh, New York. Walworth was elected to the United States House of Representatives in 1821. He served two years in the House. After leaving the House of Representatives he was appointed a judge in the Fourth Circuit Court. 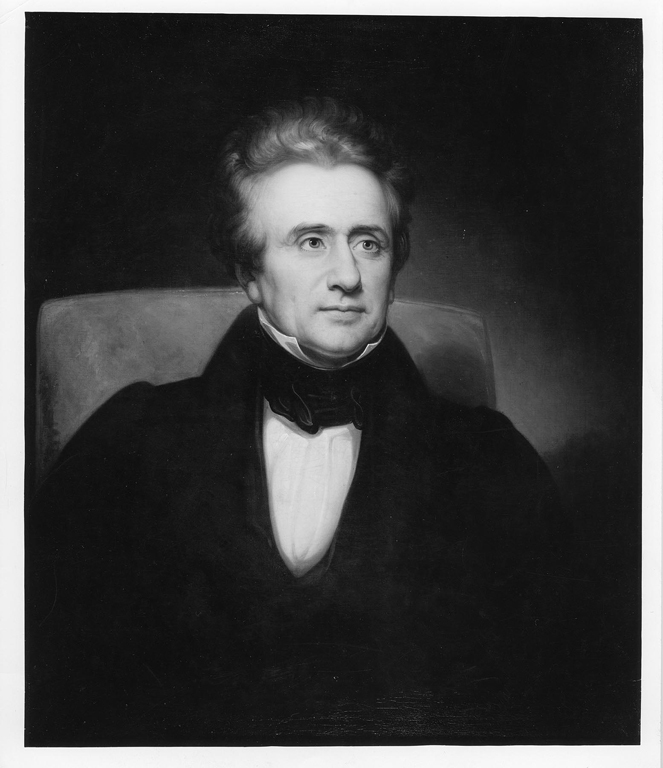 In 1828, Walworth was appointed as the last Chancellor of New York. The court dealt with cases of equity, a type of law practiced in the American Colonies prior to the American Revolution. The Chancery was continued until 1847 in New York State when it was eliminated by the State Constitution. In 1844, Walworth was nominated three times to the United States Supreme Court by President John Tyler. Each time the nomination was blocked by Whigs and Democrats. Walworth was the president of the American Temperance Union which advocated for abstinence in all forms. Often this is referred to as "teetotalism." He was also a member of the Bible Society and the Tract Society, two organizations dedicated to works with the Holy Bible, both distributing it and understanding it. Walworth passed away on November 27th, 1867 in Saratoga Springs, New York. Walworth was a member of Rising Sun Lodge No. 103 in Saratoga Springs, New York. He also served as the Grand Master of the Grand Lodge of New York.